Designers are always on the lookout for inspiration. However, it’s easy to get lost in book listings and recommendations, and most designers have probably read the classics, from “Don’t Make Me Think” by Steve Krug to “About Face” by Alan Cooper. This is not just another article about classic design books that every designer has already read—the lessons and experiences mentioned in this material will almost certainly fire any designer’s imagination as well as broaden their perception. Much is written about the dribbblization of design—a landscape of designs created to impress peers but not solve real user problems in innovative ways. This design ebook is a guide for improving the design process through research and brainstorming in order to create great design that not only stands out but also meets the needs of users. The author asserts that the key to meaningful design is to not be afraid to think outside the box while managing to avoid jumping on short-lived design trends. 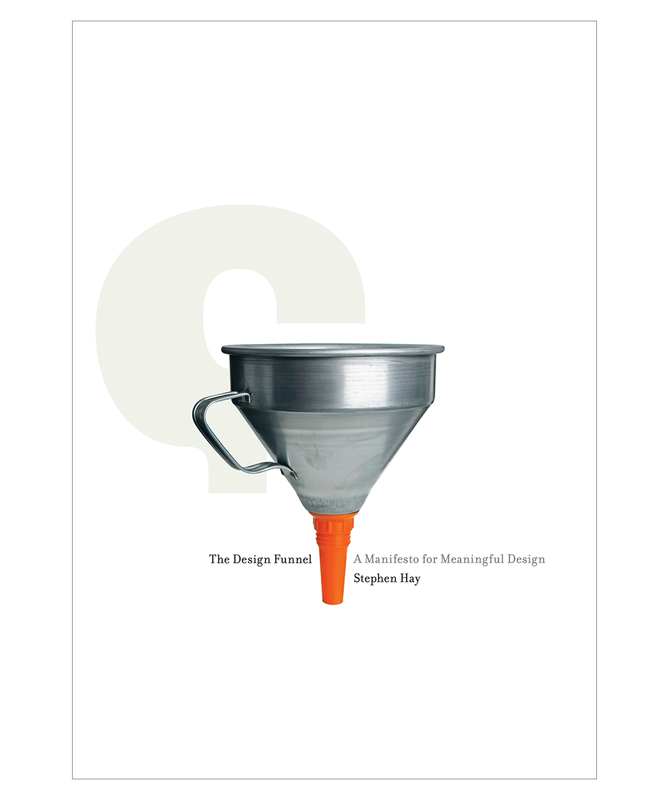 The book lays out a clear framework for designers to create something unique for every project. 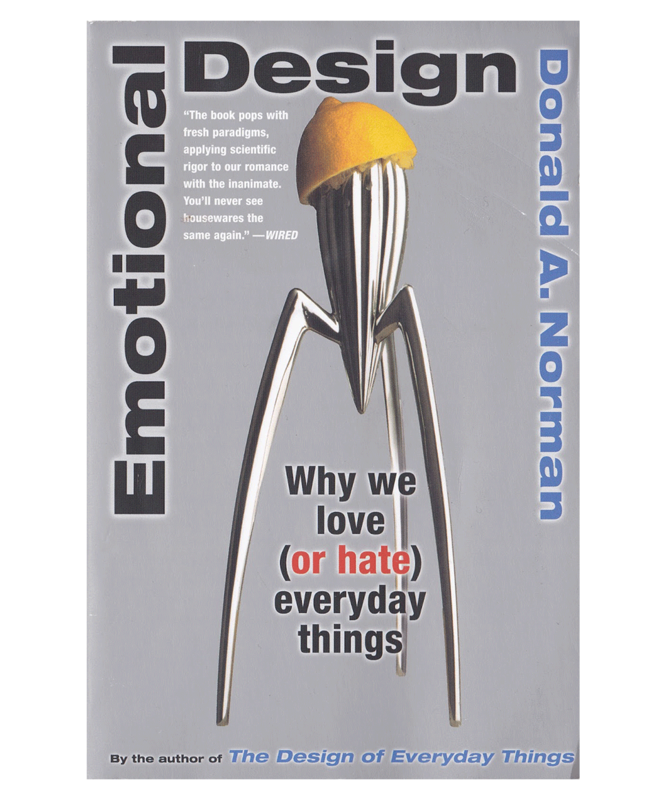 After the classic “The Design of Everyday Things,” Don Norman provides an analysis of people’s emotional reaction to material objects. In this book, Norman explains how cognition and affect form our immediate understanding and evaluation of the designed world. He also discusses three levels of processing stimuli that produce an emotional response: behavioral, visceral, and reflective. When these facets of emotional behavior are neglected, even innovative design ideas can fail. With a better understanding of the role emotion plays in how people respond to designed artifacts, designers can more effectively work to create things that elicit the desired emotional response. As Don Norman explains: “Behavior is subconscious, what people do can be quite different from what they think they do.” This is definitely one of the top design books every designer should read in order to improve their understanding of human behavior and cognition. As well as diving into the finer details of logo design, every logo designer can benefit by using this quick and effective guide to understanding the bigger picture of logo design. What is a logo and what is the story behind it? How do you define a brand? Even seasoned designers can benefit from a refresher on basic design principles and guidelines. This handbook of best practices is a resource encyclopedia every designer should have stored on their laptop and review once in a while. From the basics of color and shapes to advice on prototyping digital designs and designing for accessibility, this book covers essential concepts with clear examples to illustrate them. Designers work on a variety of projects but generally follow similar design principles. The Pixel Perfect Precision ebook is a collection of topics and an inspiration for both professionals and anyone new to the field. Which elements dominate the user’s attention? How do interaction designers guide users to the information they are looking for and the actions they need to take? Full of tips on everything from size and layout to color and style, this free design ebook is a walk through basic elements needed to create a visual hierarchy and improve the user’s experience. UXPin offers on their website more than 100 ebooks on mobile and web prototyping, wireframing, mockups, usability testing, project management, and design process. An email address is required to download the ebooks, and a link will be sent to your inbox. UserTesting provides insights and instructions on UX, CX, research, and design for practitioners and teams. To download the ebooks, an email, company name, phone number, details regarding the number of employees at the company, and country are required. 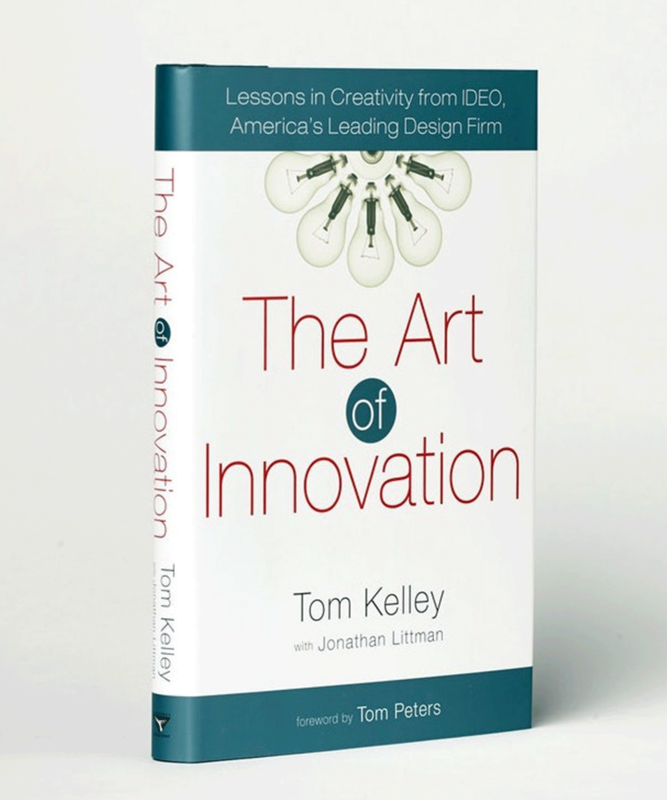 At the forefront of creating change through design, author and general manager Tom Kelley reveals the company’s secrets for fostering a culture and process of continuous innovation. IDEO believes that many products were born by observing how humans struggle with them and that a lot of ideas can come from understanding users’ frustrations. This book gives the reader a new look on brainstorming, commenting it is “practically a religion at IDEO,” and one they practice nearly every day. A whole chapter is dedicated to prototyping, one of the best designer tools for problem-solving. A key takeaway from this book is to remind every designer and manager that we are delivering experiences and should have some serious fun doing it. Showing the value and ROI of design can be tricky. What is the impact of a designer’s work on the client’s business? The value resides in the solution that will have an impact on the client as well as achieve some business goals. This inspiring ebook is a conversation between Steve and Karen, two freelance professionals who manage their business and clients in completely opposite ways. The conversation uncovers how Karen has divorced her practice from being hung up on time and focuses instead on what value her services and expertise bring to a client—and charges accordingly. 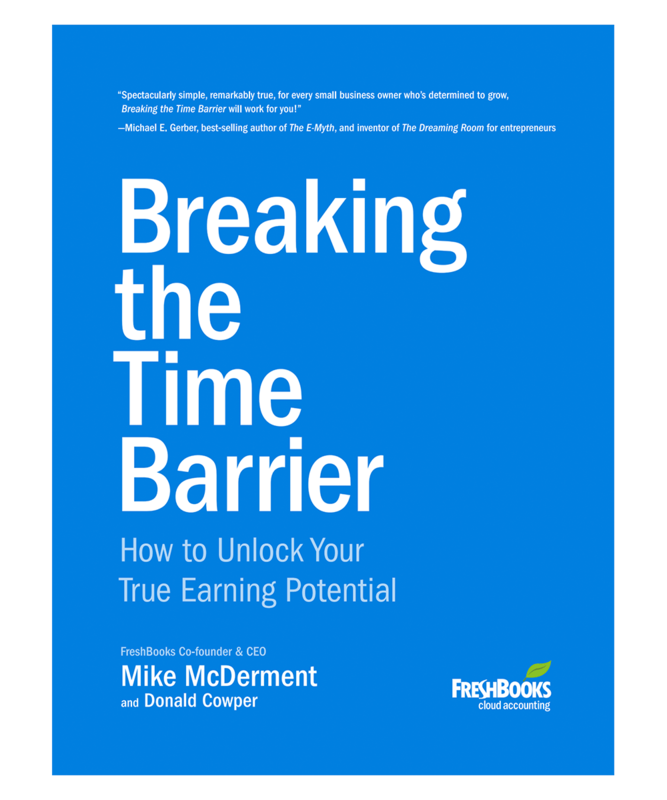 This illuminating book provides unique ways of looking at the nature of work (especially freelance work) and how to deliver value, not just hours, to clients. 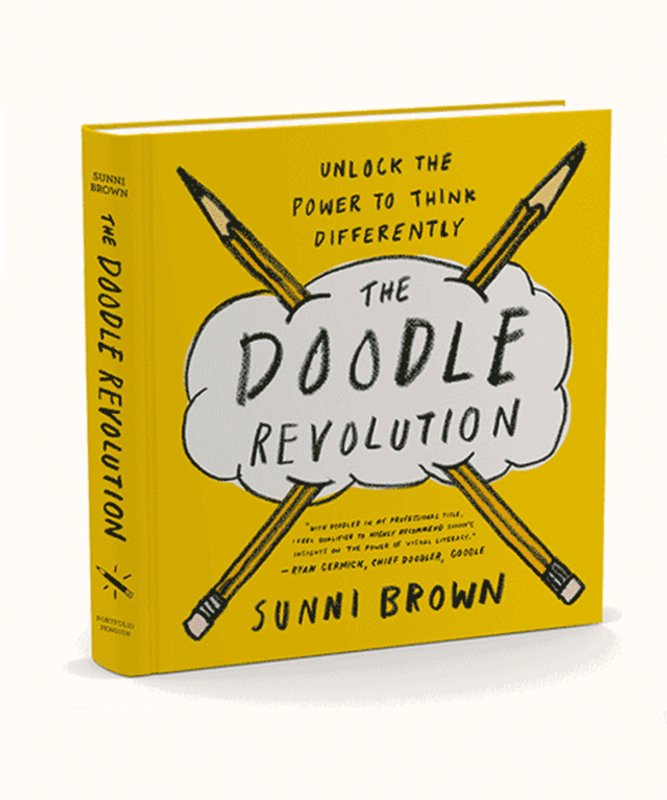 Author Sunni Brown discusses the great effect doodling has on creative thinking. The act of doodling delivers clear cognitive impact for individuals, elevating creativity, unlocking insight, and even improving focus. Doodling is also great for teams to collaborate on problem-solving and ideation. This great book guides readers through discovering their personal doodling style and finding ways to make doodling work for even “the most hopeless artist” with handy tools and tips. Whether it’s coming up with new creative ideas or just finding a way to focus your mind, this book will help anyone unlock the power to think differently. The enemy of creativity is resistance, a repelling and negative force “that will tell you anything to keep you from doing work.” What’s keeping us from being as creative as possible? How can the inner war against creativity be won? 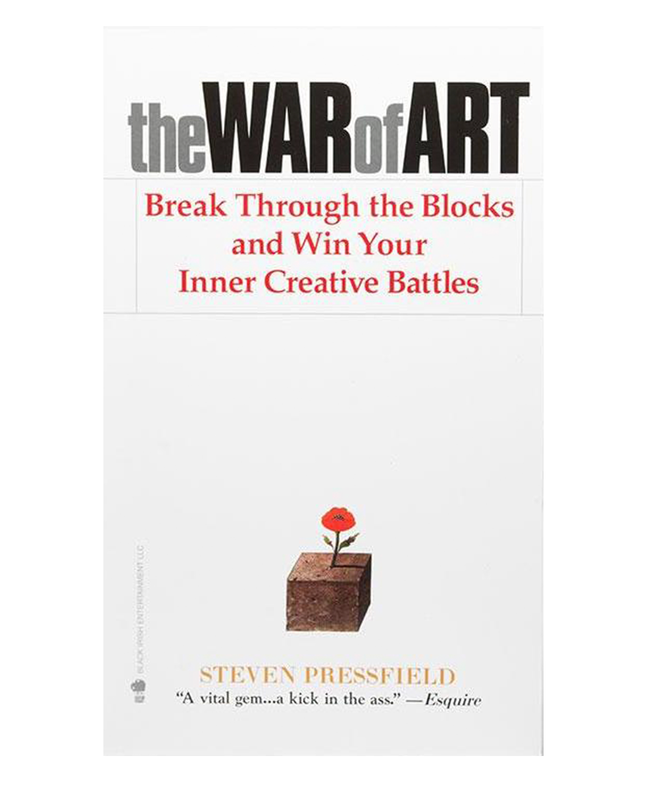 In this book, author Steven Pressfield walks the reader through each phase they might face on the journey to beat negative forces and creative blocks. A good book doesn’t have to be specifically about design to be useful to a designer or present inspiring ideas to creative innovators. A good sci-fi novel can be a goldmine for designers by imagining objects and technology coming from a hypothetical future. 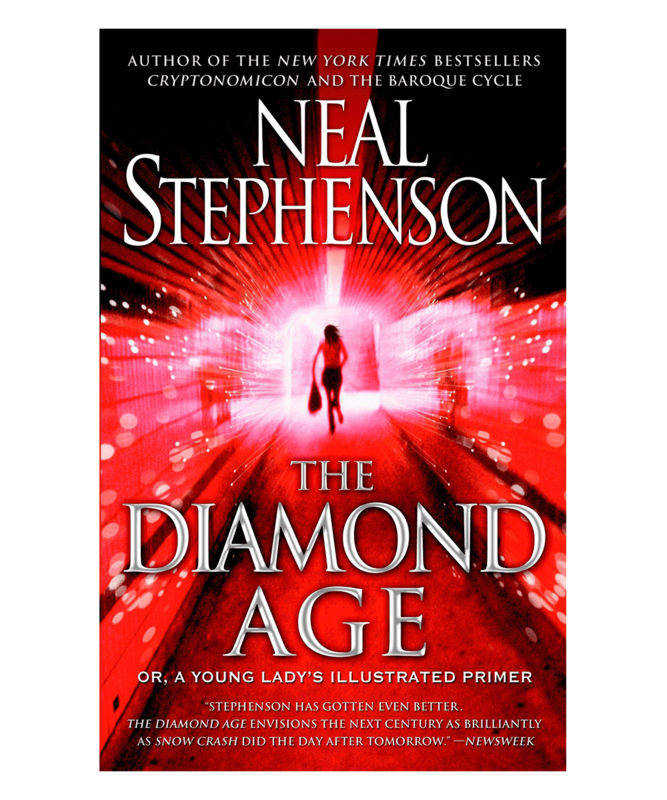 This particular novel explores how compelling cutting-edge and future technologies such as matter compilers that build objects atom by atom, advanced paper-thin electronic displays, and nanotechnology will affect civilization. Accelerating developments in electronics and information processing have dramatically changed the way people relate to the world and each other. Reading science fiction opens the creative imagination and compels those shaping the future to have a more profound reflection on the subsequent impact of technology. In the age of data, artificial intelligence, machine learning and virtual reality, books are a useful way to imagine and design for a different world. So much of the world is designed: cities, smartphones, coffee pots, buildings, furniture—the list goes on. By taking a moment to really look around, we can see that our world is filled with the beautiful work of innovators, architects, and designers. Where do these ideas come from? Groundbreaking ideas and amazing designs can come from anywhere. By reading about new ideas and brushing up on solid fundamentals found in the best design books and ebooks, designers can continue to elevate their craft and become ever more creative in the process. 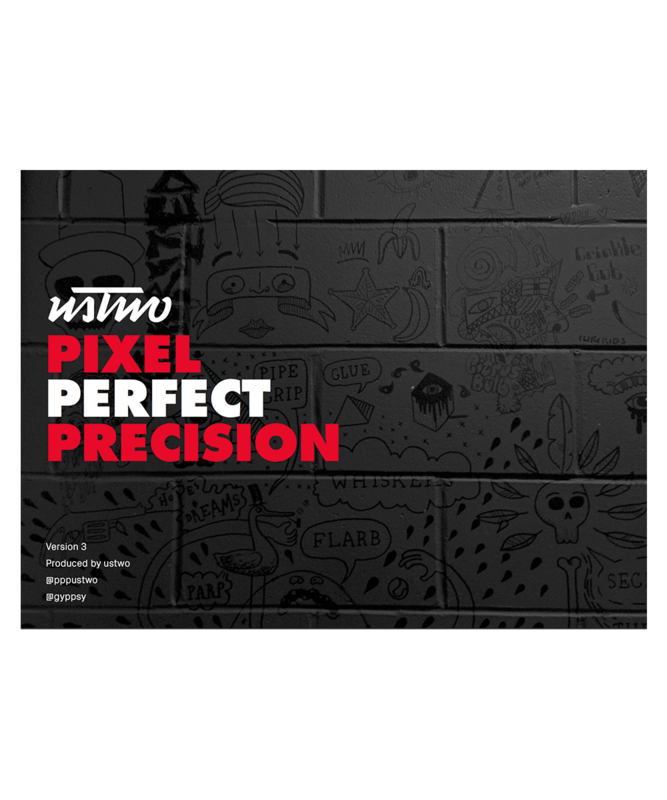 What does it mean to be pixel perfect? Pixel perfect is an approach to digital design that considers every visual detail down to the actual pixel. Pixel perfect designers hand off designs that are extremely precise and deliver carefully-crafted design artifacts. What is visual hierarchy in web design? 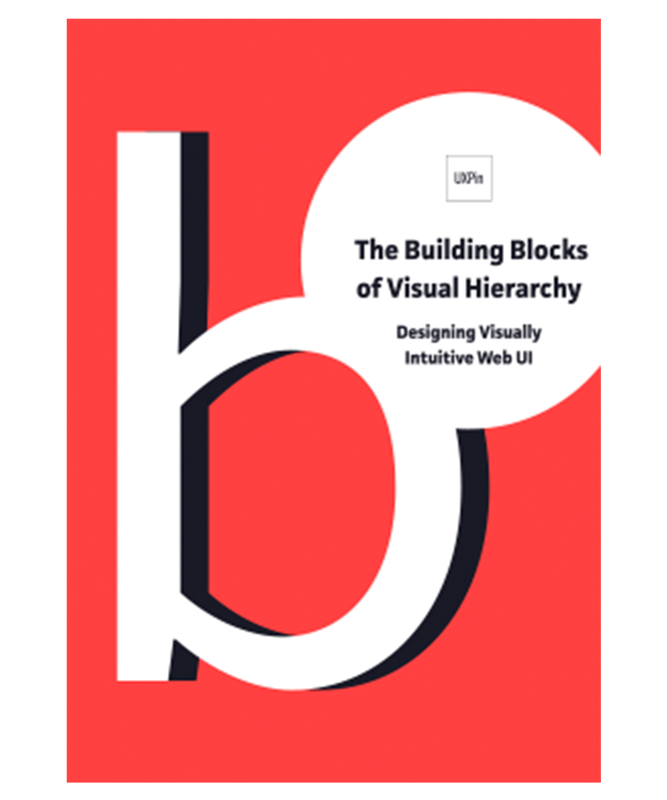 Visual hierarchy in web design is the study of how visual elements on a web page will grab the attention of the user and help them to find the information they need or that the designer hopes they see. Designers consider general characteristics such as size, color, contrast, etc. to create visual hierarchy. What is the hierarchy of information? The hierarchy of information is the study and practice of understanding which information is most valuable to the user or will help the user complete a task. Designers use a system of visual hierarchy to differentiate elements from each other based on these criteria. What is the most popular format for ebooks? According to ebooks.com, there are many formats for delivering and reading ebooks. Some popular formats are EPUB and PDF, which can be downloaded to popular e-readers such as the Amazon Kindle or Barnes & Noble Nook or on a device through an app. What is a funnel on a website? A funnel, or conversion funnel, on a website describes the journey that a visitor takes through a website to achieve theirs and the business’ goal. The journey becomes narrower as the visitor goes deeper into the site, like the shape of a funnel. Why do we need logos? Businesses and service providers need a logo as part of a brand identity that gives users an idea of what their business is about. What is the main function of a logo? 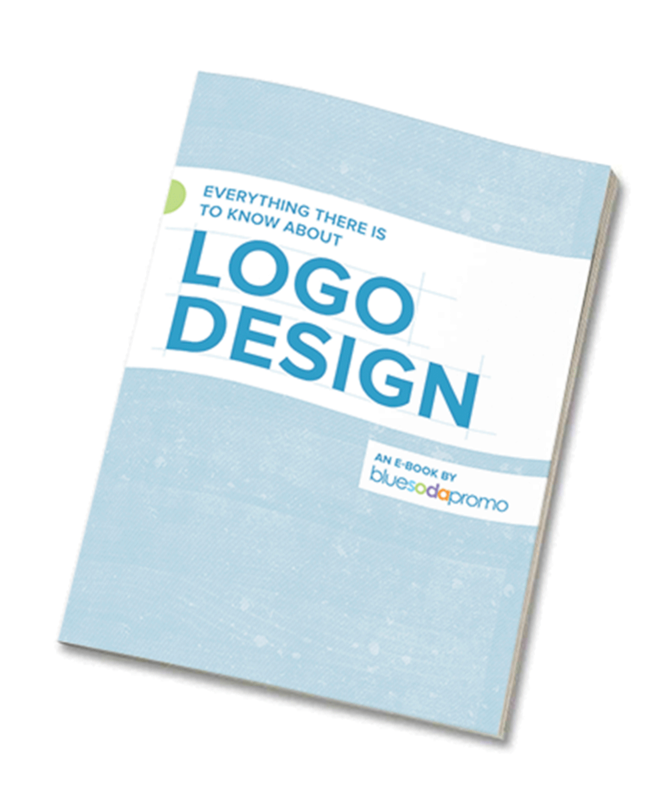 A logo is a visual mark that tells potential customers or users what the company is about. Through use of color, shape, typography, and tone, designers can help brands communicate seamlessly with their intended audience.